Shaped like a cork, this OxyLED LED Wine Bottle Light ($12.99 – pack of 2) has so many pluses. 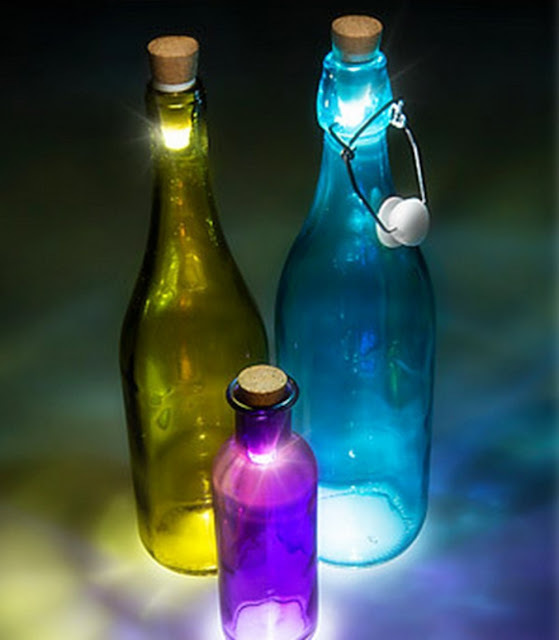 First, your can upcycle any wine (alcohol) bottle and turn it into a soft glow light. Secondly, this is much safer than candles for anyone who has pets or little ones. Powered by a rechargeable lithium-ion battery, you simply twist it on/off in clockwise/anticlockwise direction. 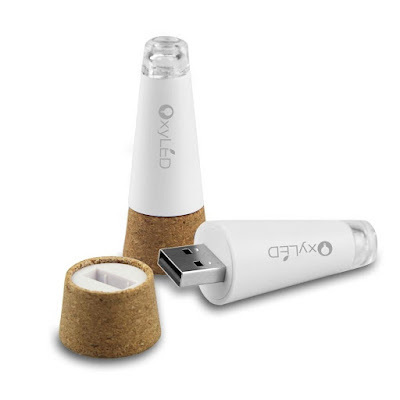 Plug the USB port (beneath the cork) to any standard USB power outlet for 20 minutes to give the bottle light a complete full recharging, then you obtain more than 3 hours of illumination. There’s no better gadget for gift like this wine bottle light for wine lovers! You can get your LED Wine Bottle Light on Amazon!